I wonder if the Cliffy protector that prevents some shots headed for the Turbo in the physical game will be incorporated in this simulation. Regardless, I also wonder how long it will take for someone to get the 2,A00,000,000 point shot. There will be so many Loop-Turbo combos. SO MANY! Indianapolis 500® (1995): is a high speed table designed by Dennis Nordman. Players’ reflexes are challenged by the fastest game around as they take on the role of an Indianapolis 500 driver in the greatest spectacle in auto racing. A unique Turbo Lock Unit saves balls in its rotating chamber and sends them screaming back down to the flippers for intense multiball action! Another feature unique to this table are the Light Up Targets that display the player’s progress right on the target face. 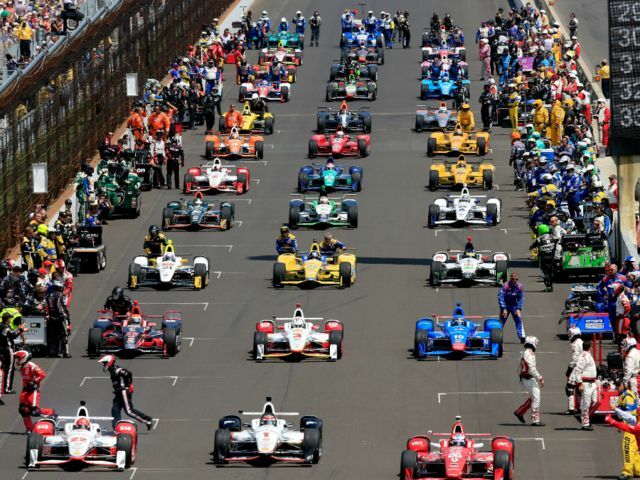 To top it all off, a mini Indy car races around a track to create a one of a kind shaker motor as players are tasked with going head-to-head with other drivers. 2,249 units of this table were produced.